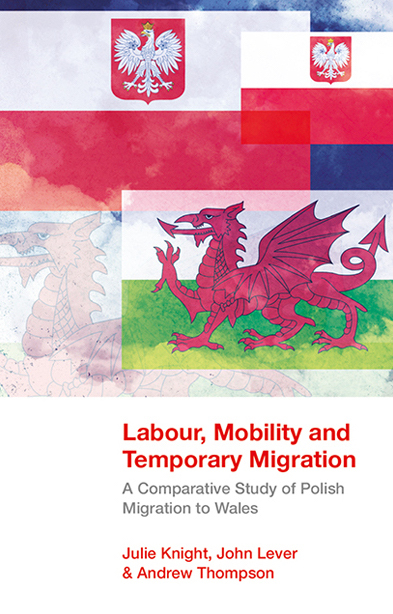 Labour, Mobility and Temporary Migration delves into sociological research on Polish migrants who migrated to the lesser-explored South Wales region after Poland joined the European Union in 2004. At the time of enlargement, Polish migrants were characterised as being economically motivated, short-term migrants who would enter the UK for work purposes, save money and return home. However, over ten years after enlargement, this initial characterisation has been challenged with many of the once considered ‘short-term’ Poles remaining in the UK. In the case of Wales, the long-term impact of this migration is only starting to be fully realised, particularly in consideration of the different spatial areas – urban, semi-urban and rural – explored in this book. Such impact is occurring in the post-Brexit referendum period, a time when the UK’s position in the EU is itself complex and changing.